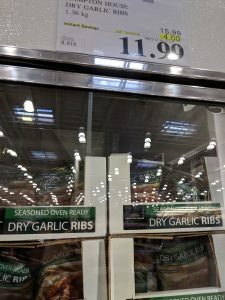 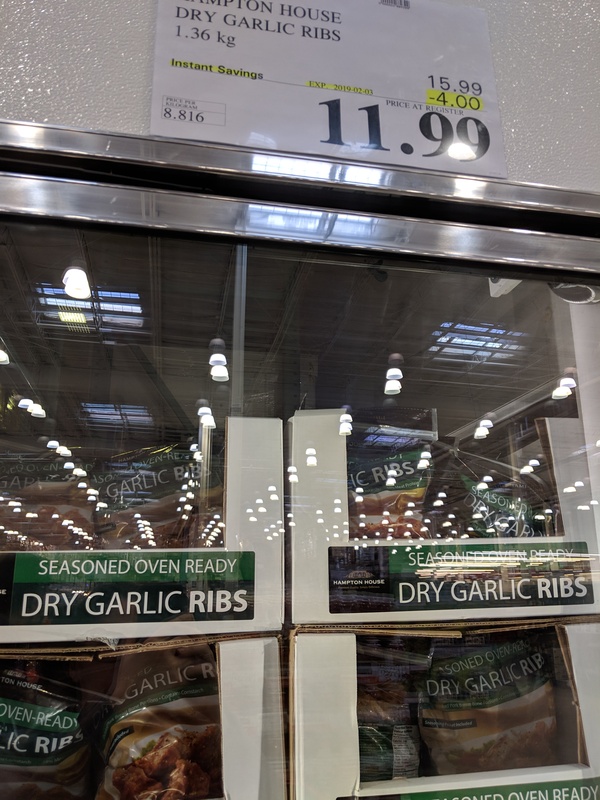 Lots of great sales today at Costco – especially on meat! 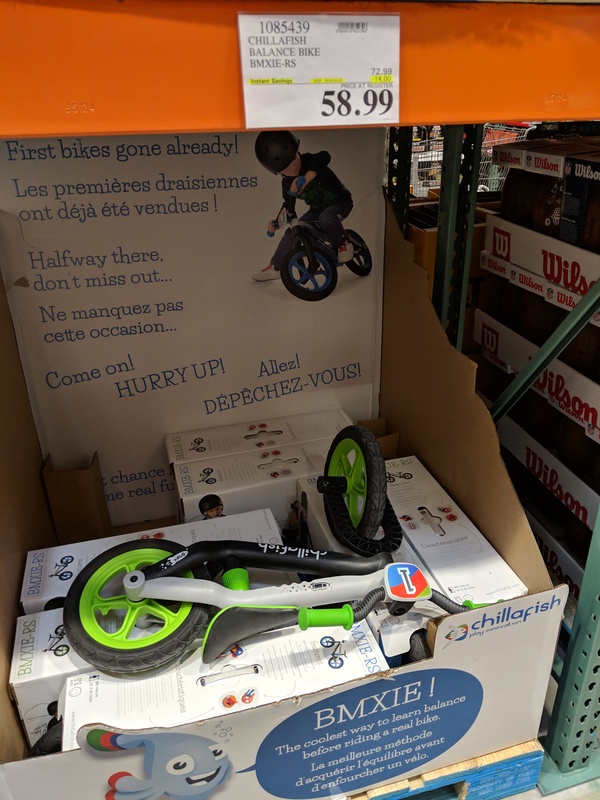 These pics are from the Regent store in Winnipeg but most sales will be the same store to store – just a bit of variety due to stock usually. 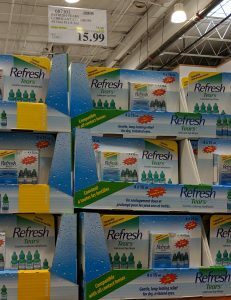 Make sure to check out all of the Markdowns I found today too! 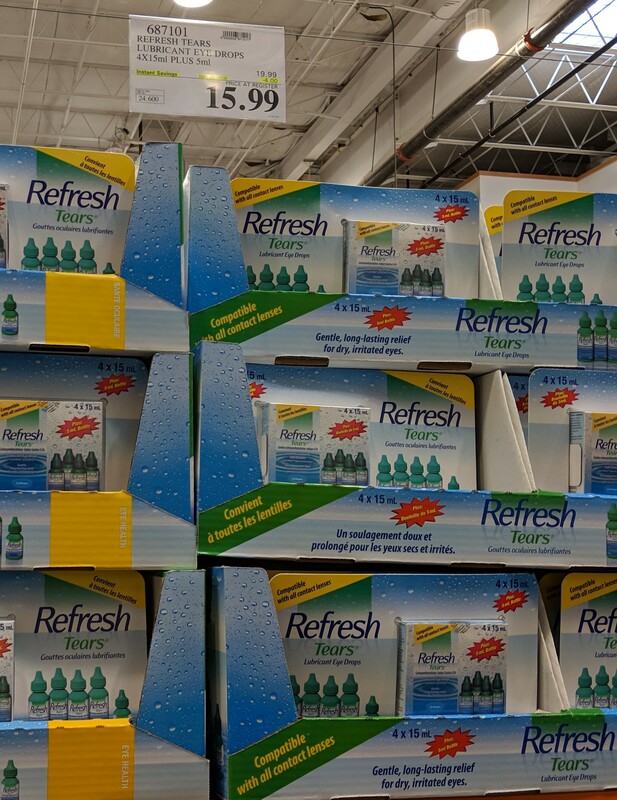 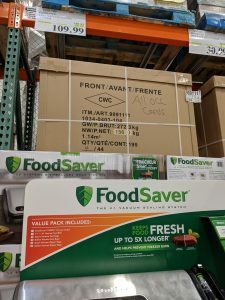 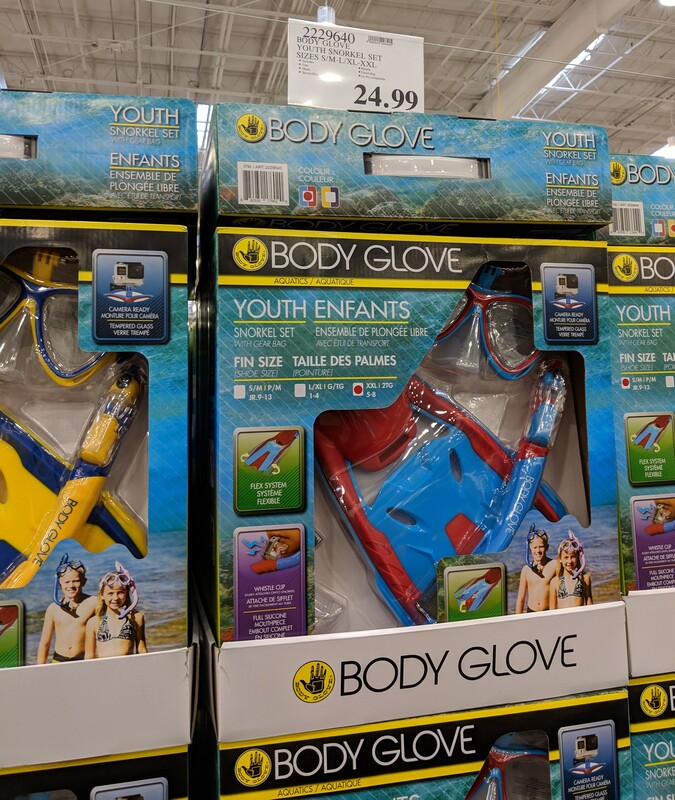 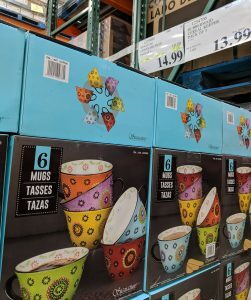 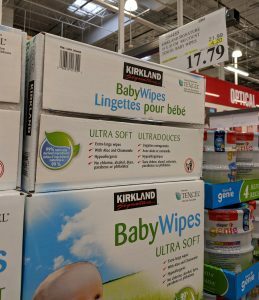 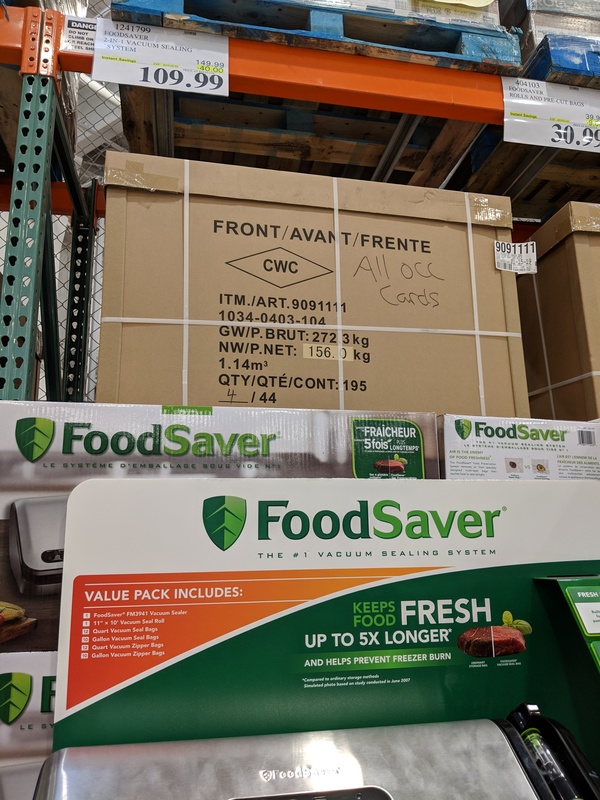 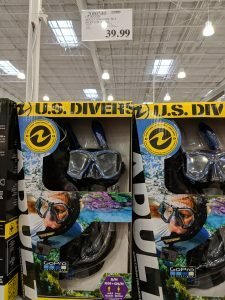 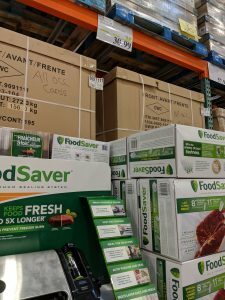 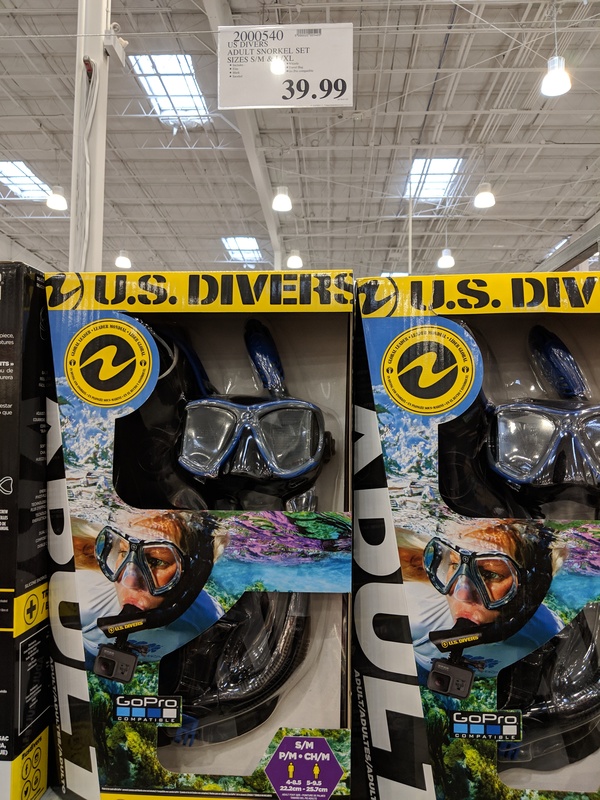 « Costco Bonus and leftover markdowns!